CEBU, the premier province of the Philippines, invites you to visit and experience the sublime culture and its dream destinations. Welcome to the Sugat Capital of the South - Minglanilla. The town where people flock to meet the risen Lord. 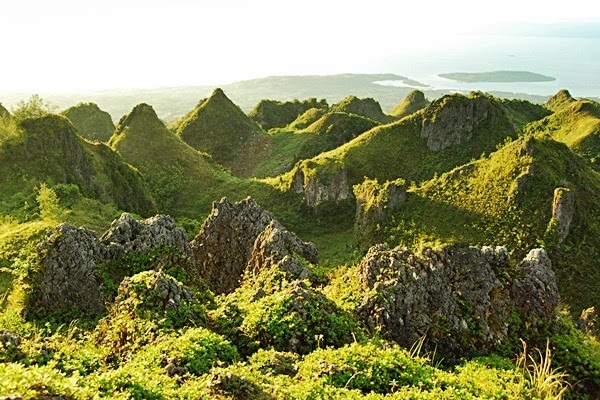 Find yourself in the lost horizon or the poet's haven called the Camotes Group of Islands. 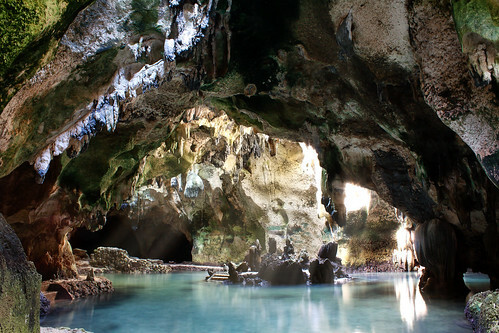 Lake Danao or the Lover's Lake, exquisite beaches and underground caves that cover most of the island. 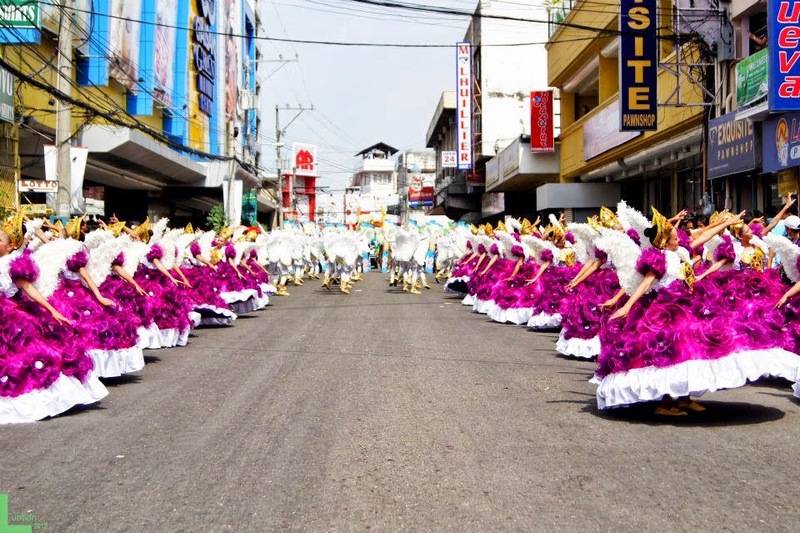 The unspoiled, historic and Heritage City of the South, Carcar, breathes life to a city of dynamic people and cultured community. Renew your spiritual journey in Bogo, the Pilgrim City of the North. The captivating beauty and historic Capitancillo Islet. Experience the countryside feeling in Malabuyoc, where horseback trekking awaits and the magnificent Montaneza Falls entices. Conquer your fear of heights in Dalaguete, the Vegetable Basket of the Province, where Cebu's highest peak can be found. A visit to Sta. Fe, the Tropical Paradise of the North, is an opportunity to relax and experience tropical living with its fine white sand beaches and natural wonders. Que alegre in Alegria, the home of a thousand smiles, where happiness is a place. Catmon rewards the adventurous that seeks new heights and offers you to cool yourself with its hot springs. From a buzzling municipality to scenic, pristine beaches. Discover a journey towards the Light of the North - Liloan. 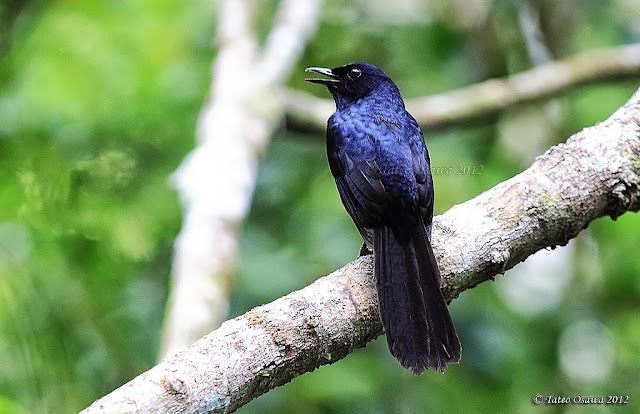 Make it Alcoy, the home of the Black Shama. And uncover the wonders of Cebu's largest virgin land forest. The Postcard Town of Cebu - Boljoon. Bordered by luxuriant cliffs is a veritable showcase of the Philippines' colonial past. Like the typical traits of the bisayang manok, unforgettable hospitality and friendliness await discovery in peaceful Dumanjug. Unforgettable excitement is promised in Moalboal. 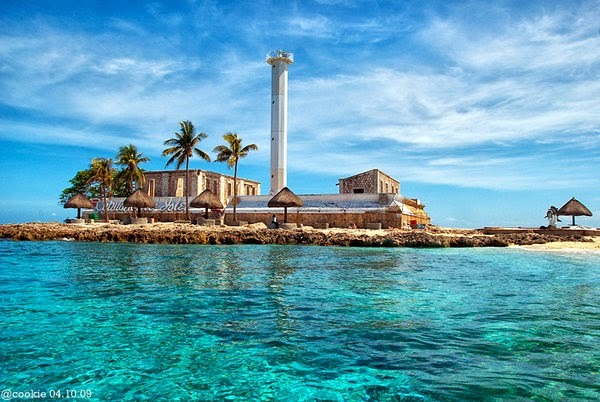 The beautiful picture of underwater paradise and one of the famous diving capitals in the world. From ridge to reefs, truly Samboan is the people's paradise. Argao, the Princess Royal of Cebu, where mystic mountains, impressive caves and river stone castle attract and captivate. Majestic Kawasan in Badjan enthralls you cascading crystal-clear waterfalls and sandy beaches. An ideal paradise. Pictures that speak more than a thousand words. Under the sun there's a breathtaking place called Aloguinsan. Experience a river journey in Bojo River. Be amazed at the site of the magnificent Inambakan Falls. Come to the quaint Municipality of Ginatilan. A melting point of attractions imposing Bantayan gives a glimpse of their ancient tradition, natural wonders and heritage structures. Balamban - truly an industrial town. Considered as the Ship-Building Capital of Asia. The Sugar Bowl, the Golf Capital, and the Eco-Tourism of the North. Experience the unforgettable allure of Medellin where visitors are encouraged to participate in their various adventures. Be one with nature in the copper city in the west coast of Cebu - Toledo City. It's filled too with natural wonders whose economic activity is fueled by its rich natural treasure beneath the earth. 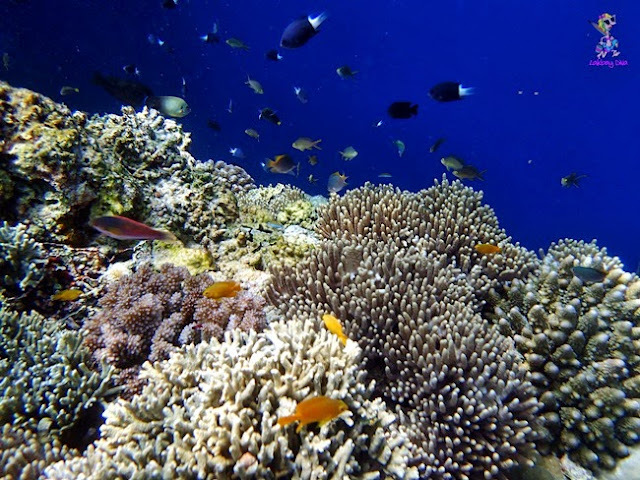 Go deeper to the diving sites of Malapascua Island in Daanbantayan. Naturally sensational ambiance awaits you on the island. Trek your soul to Sibonga, a place known for the miraculous Virgin Mary. And engross yourself to the neo-gothic church of Nuestra Señora del Pilar de Zaragoza. The prevalence of springs, the sources of potable water, the source of life. Quench your desires for water nature in Tuburan. Sail to the little Alaska of the Philippines - the town of Madridejos. Famous for their fishing industry that would surely enchant visitors with their cultured fisher folks. Filled with heartwarming people, unravel the town of San Remigio. With the longest shoreline in Cebu draped in ivory and rustic ambiance. Comfort yourself in Consolacion. Non-stop shopping at the gateway to the North. The land of conical hats made of bamboo strips and banana leaves that outline the lifestyle of its people. The Light of the South. That's the City of Naga, a home to a large power station. Indulge and relax at their charming park by the bay walk and enjoy the cool sea breeze. The city of endless possibilities. Get lost in time in historic Oslob. A thriving municipality guarded by its prominent kwartel and watch tower that exhibit a glimpse of history. Cebu - a genuinely multi-faceted tourism and cultural destination. The Bogo Times doesn't own the photos/images posted on this blog; they are grabbed from different websites or social media accounts on the Internet — we do NOT claim them as our own. If you want your photos removed, please contact us. The country’s longest ultra-marathon race, SN250, started yesterday (June 14, 2013) in the Municipality of Santander and will end in the City of Bogo. 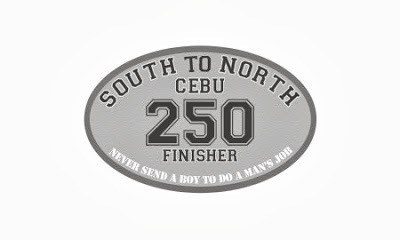 This is the country's first 250-km race and is considered as a race of the toughest ultra-marathoners in the country. It's not an easy way in for the participants because of the strict screening process. One of the main qualifications of the participants is that they should have joined at least two 100-km ultra-marathon races. The organizers were able to gather only twenty participants for the said race and nine of them are from Cebu. The participants are: Rhoda Oporto-Cabalero (women’s champion in the 3rd Labor Day Coast to Coast 65K Ultramarathon race), Bryan Kho, Wilnar Iglesia, Roger Villareal, Lope Noay, Joel Ouano, Zenchen Lagapa, Anthony Alindada, Januarius Padilla, Randy Rubio, Kathie Villaflor, Jonathan Guardo, Joel Cuyos, Rodney Cabahug, Tony Galon, Edwin Colina, Ron Illana, Lyra Valles, Benedict Meneses and Barry Red. The race has two categories: solo and team relay (composed of three runners). For both categories the participants must finish the race in 48 hours. Solo runners must reach the first cut-off point of 141 km. in Toledo City within 28 hours. The team cut-off are as follows: 65km (12 hours), 130 km (24 hours), 190km (36 hours) and 250km (48 hours). 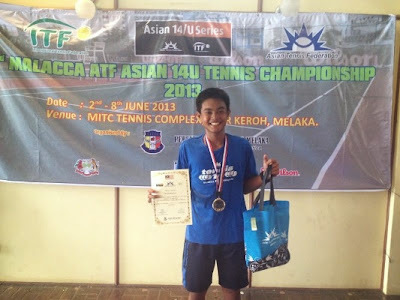 City of Bogo's Jan Godfrey Seno defeated Japan's Koki Matsuda, 5-7, 6-3, 6-1, to capture the 3rd Malacca ATF Asian 14-Under Series Tennis Championship boys singles title. He survived a 3-hour battle against the Japanese. Seno is the first Filipino to win the title.